Cat lover and prolific poet T.S. 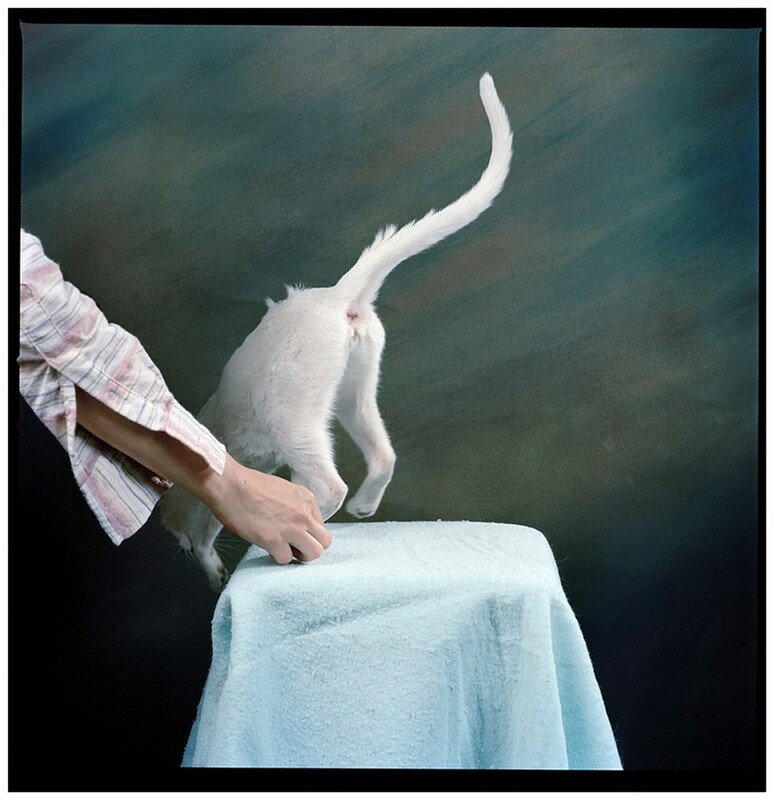 Eliot was under no illusion as to the innately human qualities that our fellow felines carry. "You now have learned enough to see that cats are much like you and me, and other people whom we find possessed of various types of mind," he wrote. 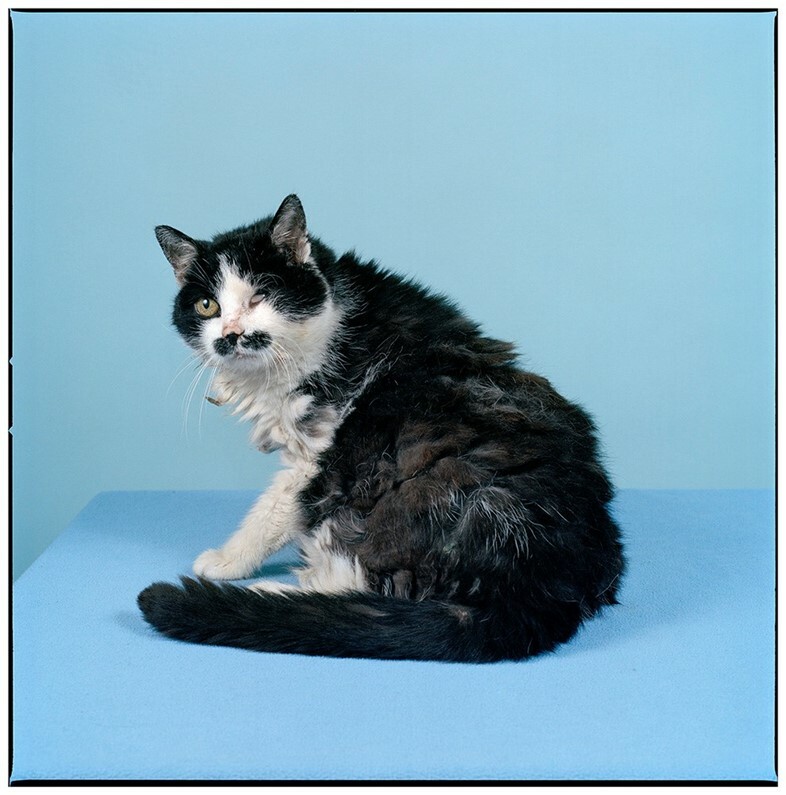 And indeed, if you’ve ever tried to snap a photograph of a beloved pet perfectly poised for the camera, you’ll know that they do not make for ideal subjects. 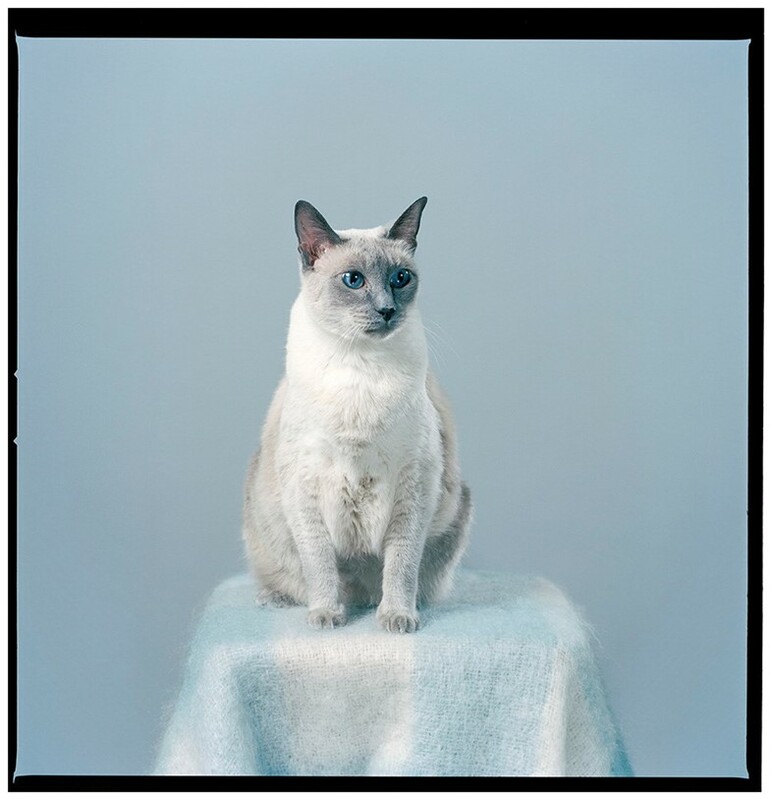 Photographer Jamie Campbell, however, is looking to overcome these obstacles with a series of snaps of creatures, but cats in particular, atop plinths – and he’s harnessing the chaos that their general air of nonchalance causes him. 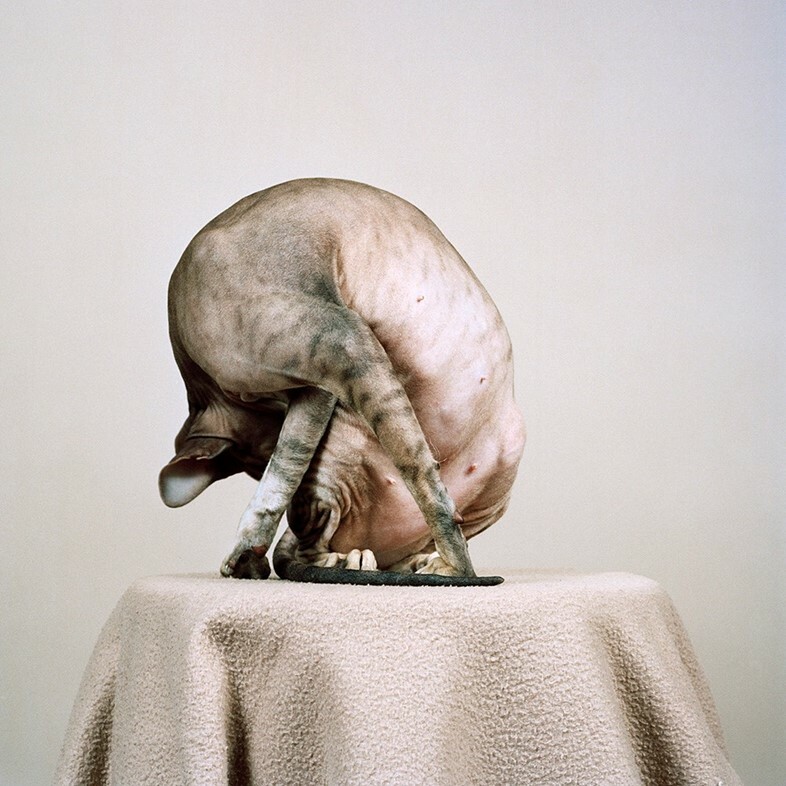 “I find they challenge the photographic process in a very animalistic way,” Campbell explains. “They are, but at the same time very much aren’t participating in the process. 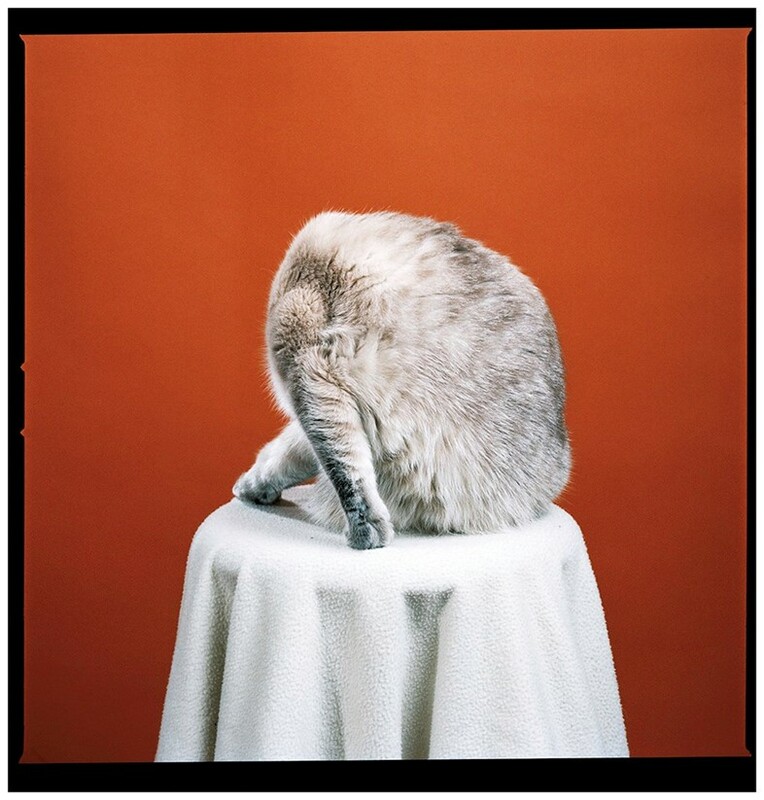 They scurry, scamper, look away, hiss, groom themselves, hide, yawn, amongst other unusual physical reactions to being placed in a certain spot to sit and look in a certain way. Most beautifully though, their tendency is to have an honest disinterest in the camera and often myself. They don’t act on command, or care for cues. It is this real mess of co-operation, and strange voices, and patience, which is often only settled by a couple moments of pure, but unconscious poise.” The result is a series of authentic snaps of the cats doing their own thing, be that perching, preening or jumping out of frame decisively and defiantly, making them appear more human than ever.